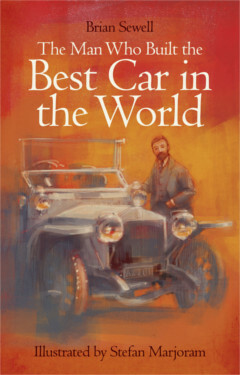 Charles Rolls understood cars – how they were made and how to sell them – but Henry Royce didn’t want to design just any car; he was determined to build the best car in the world. The meeting of these two great minds resulted in one of the most iconic feats of engineering then or indeed since. 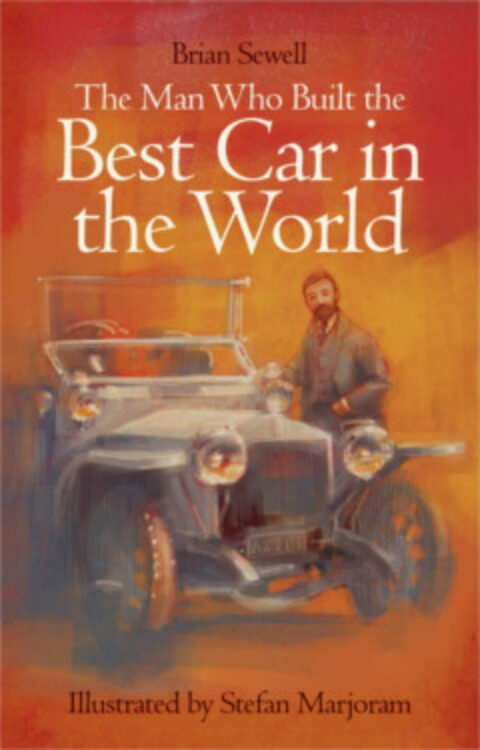 In The Man Who Built the Best Car in the World, beautifully illustrated by Stefan Marjoram, critic and car enthusiast Brian Sewell tells the true story of Henry Royce and the creation of the Silver Ghost.